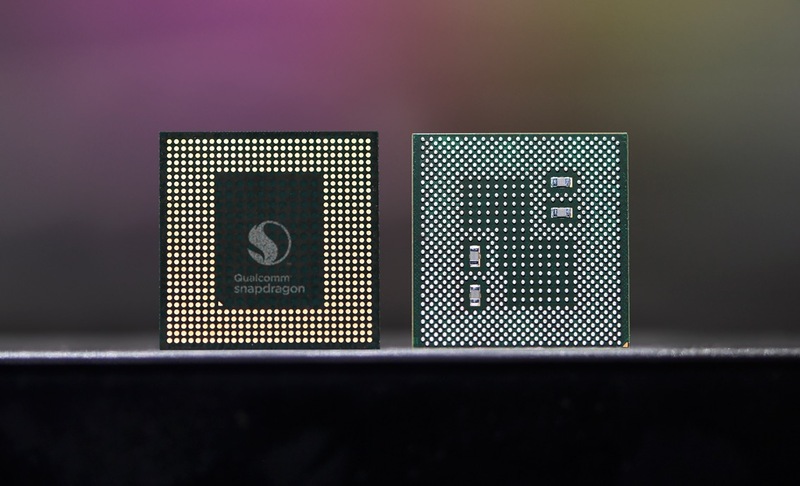 According to an announcement made by Qualcomm this morning, the Snapdragon 845 platform (you know, the processor that will be inside all of this year’s flagship devices? ), now supports Qualcomm Broadcast Audio. Like me when I first heard of this, you may be asking what Broadcast Audio is. Well, to put it as simply as possible, it allows users to wirelessly stream music from their Snapdragon 845-powered device to multiple headsets and speakers. For example, let’s say you and a friend are taking a plane ride. With this tech, you can stream tunes to both you and your friend’s wireless headsets, no dongles or 2-port adapters needed. So long as the headset or desired speaker is in Bluetooth range, you should have no issues connecting. Furthermore, Qualcomm states this tech features “near perfect synchronization,” meaning regardless of which audio sources are connected, the audio playing should be synced well enough that you don’t hear any odd timing. Qualcomm notes that Broadcast Audio will be demoed at this year’s MWC, so expect to see more about this in the coming days. REMINDER: We're Giving Away 2 LG V30s, Thanks to AT&T!